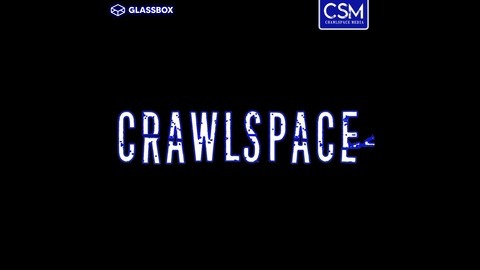 Welcome to Crawlspace. Tim Pilleri and Lance Reenstierna speak with Dina Street about her daughter, Danielle Sleeper's disappearance. 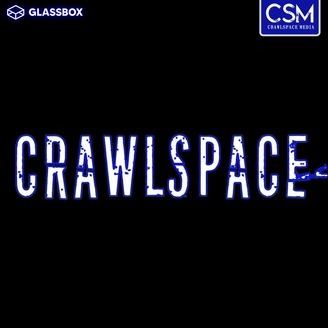 Come to Crime Con in New Orleans, Louisiana June 7-9th 2019 and use code CRAWLSPACE19 when registering at CrimeCon.com for 10% off. Check out therealreal.com and use promo code REAL for 20% off select items. So find some great deals on luxury items from top designers. And new customers receive an automatic $25 off at checkout.